Vegan actor Maggie Q says the 'time is right' to stop animal testing for cosmetics. 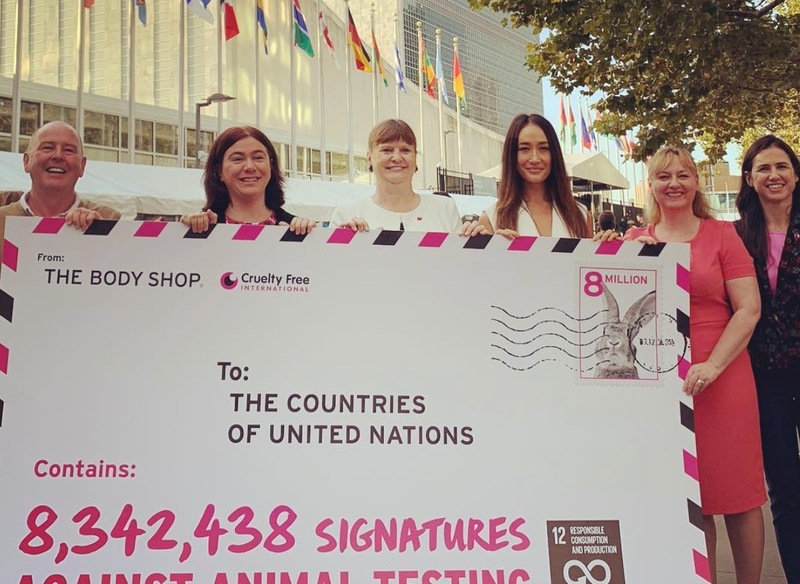 The animal advocate made the comments as she joined Cruelty Free International and The Body Shop to take a petition with 8.3 million signatures from around the world to the United Nations Headquarters in New York to call for a global end to cosmetics animal testing. The group was also joined by singer Pixie Geldof and Bollywood actress Jacqueline Fernandez, who joined the organization in calling for an international framework that would stop cosmetics testing on animals and to integrate animal testing into the UN sustainable development goals. 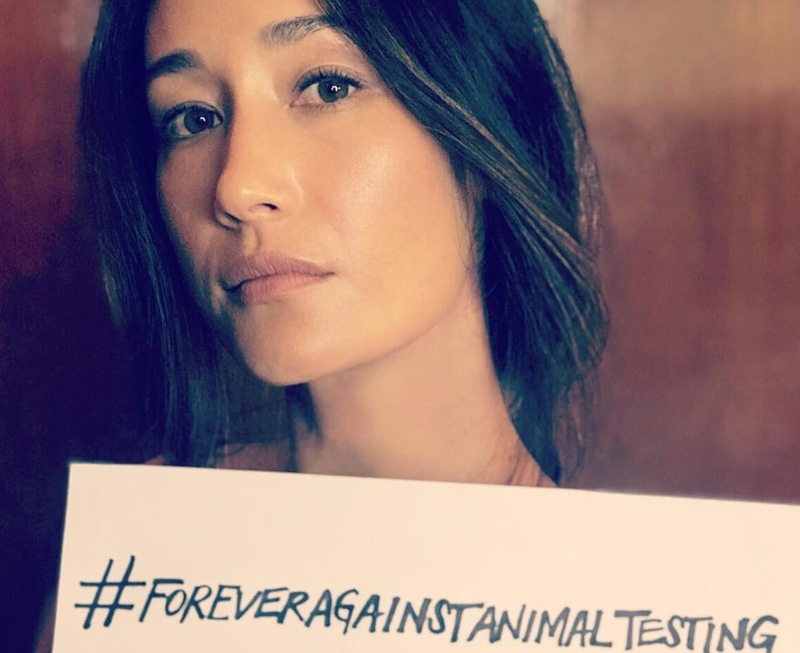 "Over 8 million people worldwide have spoken up for animals and made it clear they want to see an end to cruel and unnecessary animal testing for cosmetics NOW," the vegan actor Maggie Q said. 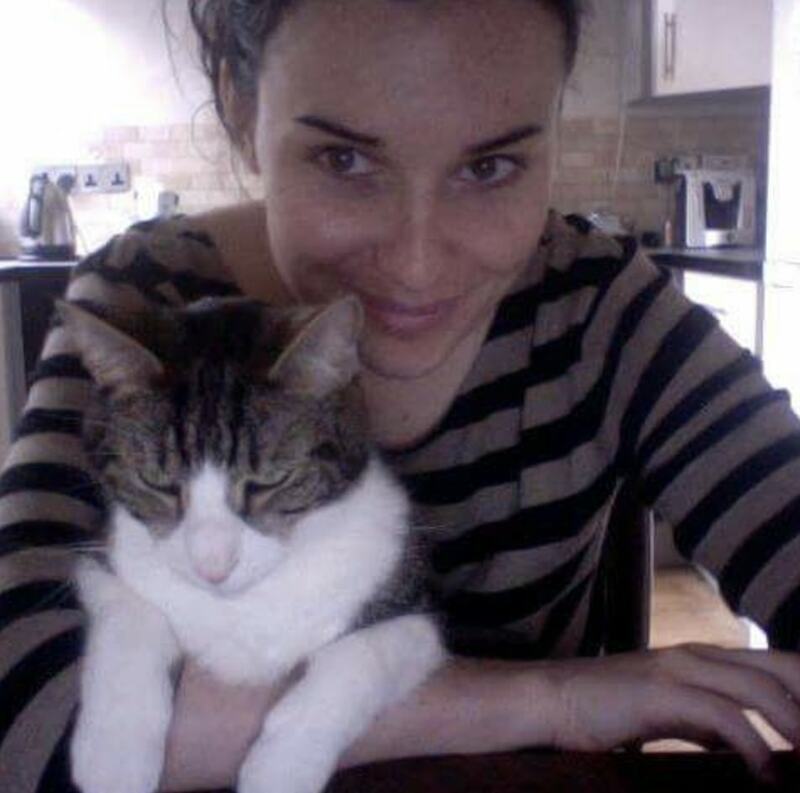 "I'm delighted to join Cruelty Free International and The Body Shop in taking this to the UN. 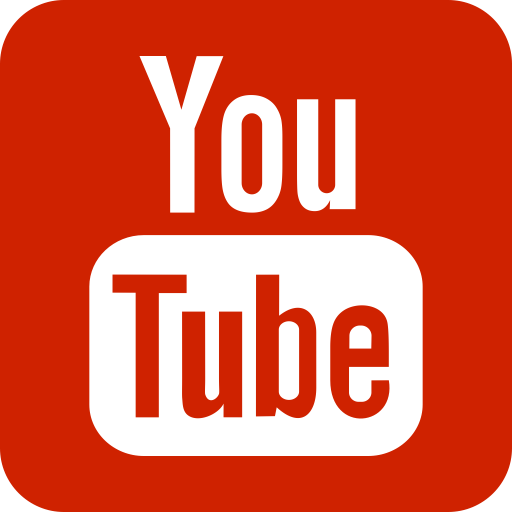 The time is right to eliminate animal suffering for the sake of cosmetics everywhere and forever." 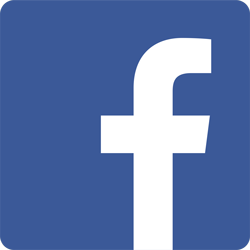 "A global framework is the only way to truly eliminate animal suffering," Michelle Thew, CEO of Cruelty Free International, added. "We're in New York to celebrate your voices today, but we know that we have much work still to do. 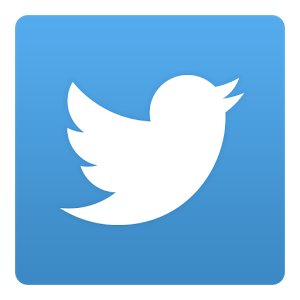 With your continued support we will succeed."